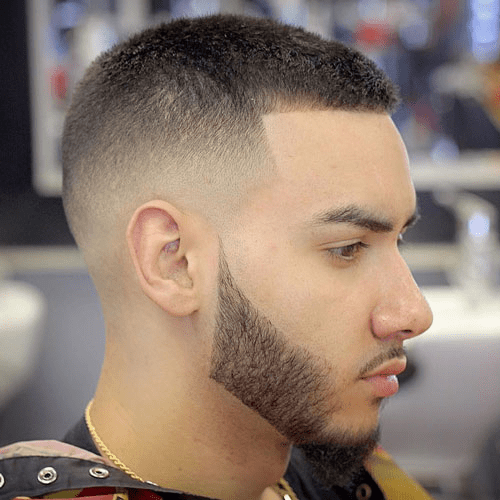 There are many men who think about hair and beard styles separately. 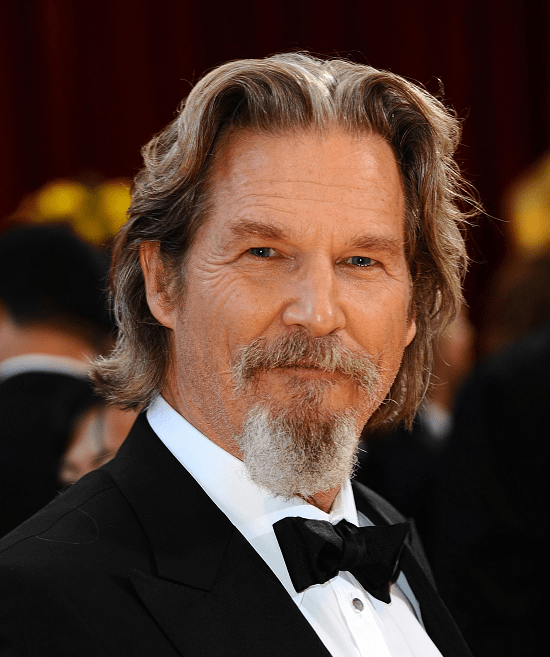 But most of the time, we become failed to understand the combination of the hair and beard. Keeping the balance of both is really important to get a more attractive look. 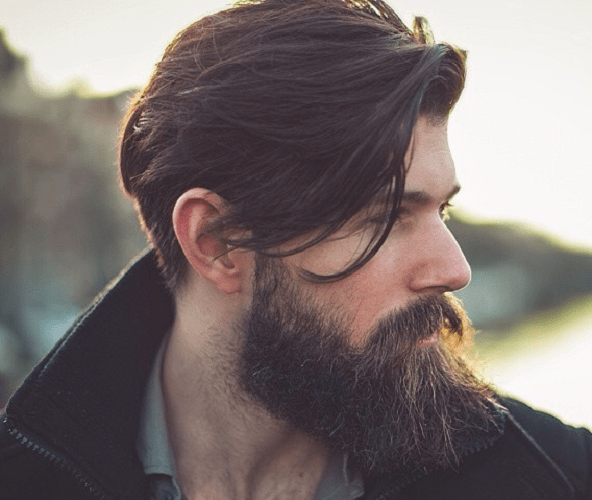 In this article, we have handpicked some ideal beard types for different hairstyles. 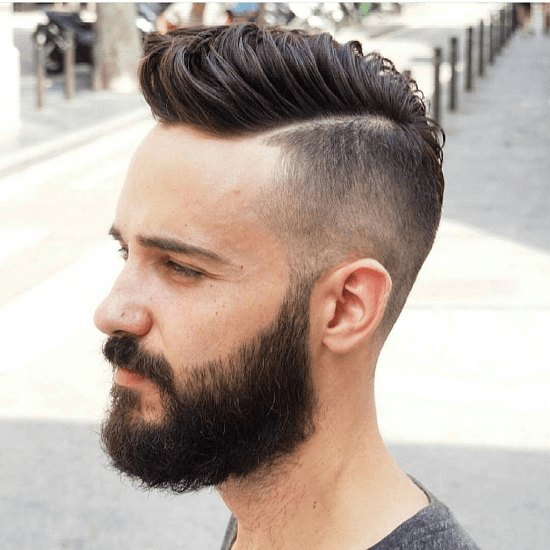 Keep reading and choose the perfect beard and hairstyle one to rock. 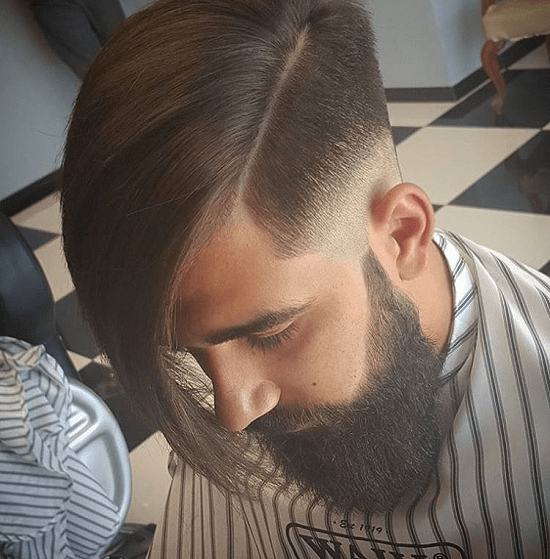 Haircut Or Beard – Choose What? 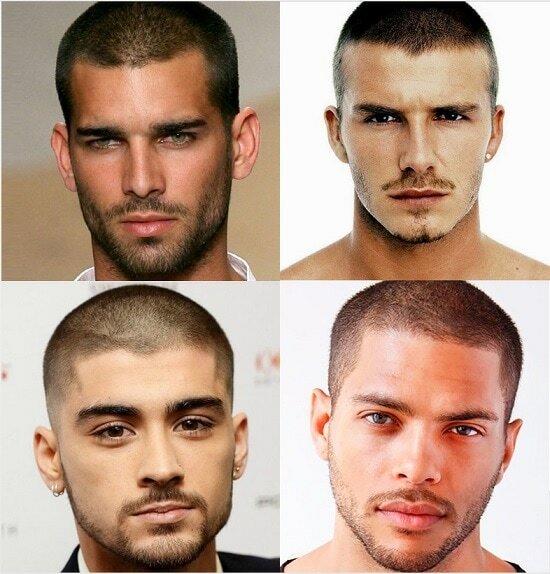 Choosing the one first depends on the type of hair and beard. 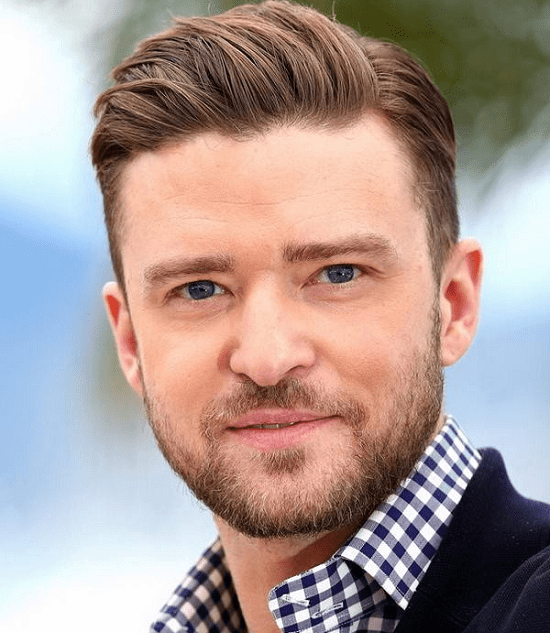 For example, if you have thick and perfect hair type, then choose a beard style according to your hair type. 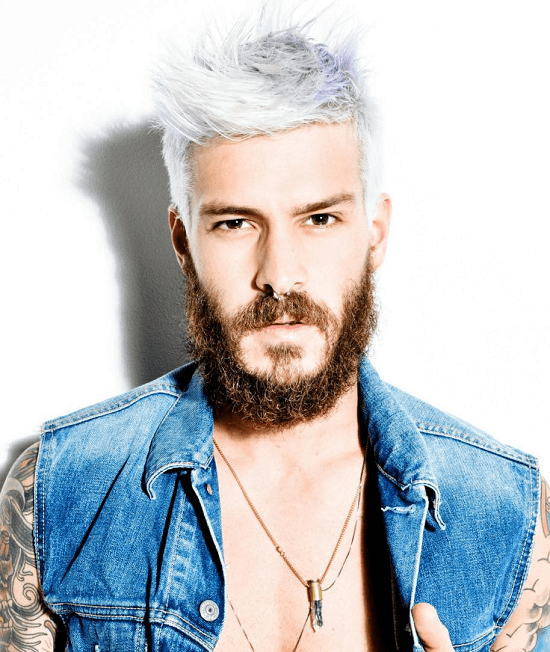 For the thin hair type, first, choose an attractive beard style. 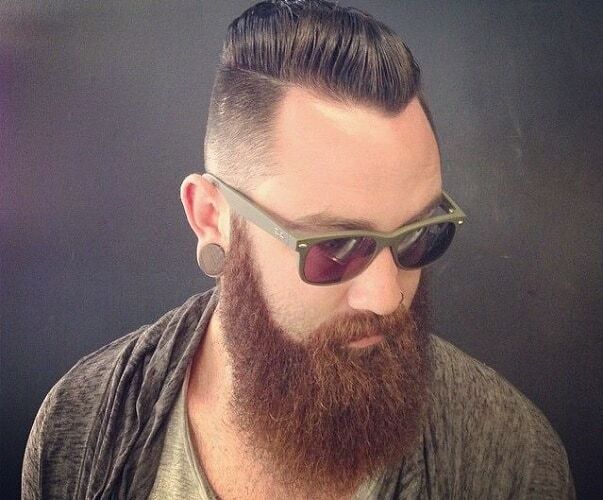 And then choose a haircut that is well suited to the beard type. 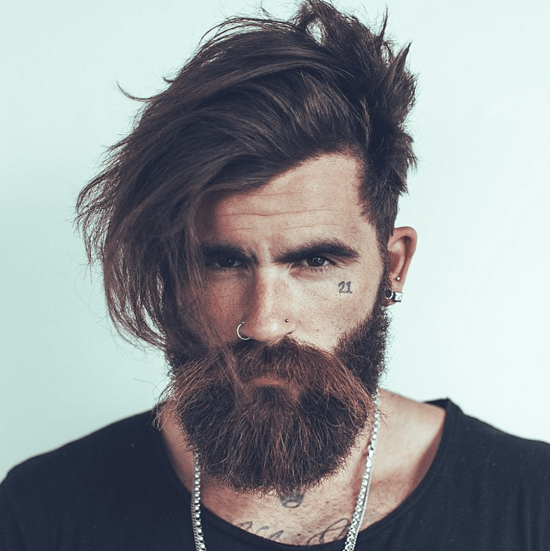 There are a lot of men who naturally have different shades of hair and beard which really looks interesting. To have different tones, many people are creating this contrast. Be careful while painting the hair and avoid to sharpen the black shade. 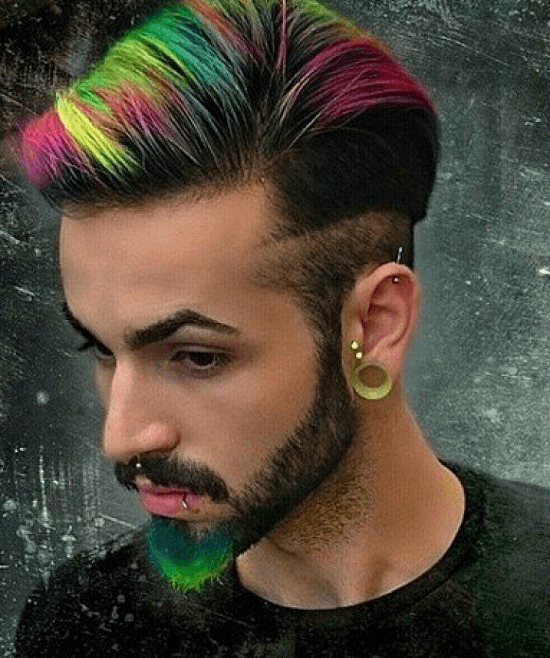 If the contrast of hair and beard increases, then it will look funny. 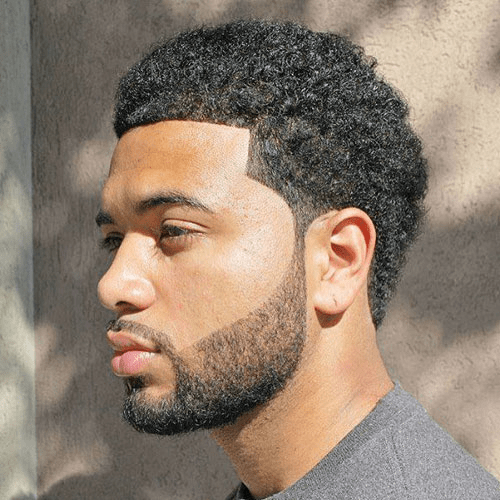 Choose the right shade of color with your skin tone and keep the balance in the hair and beard shade. 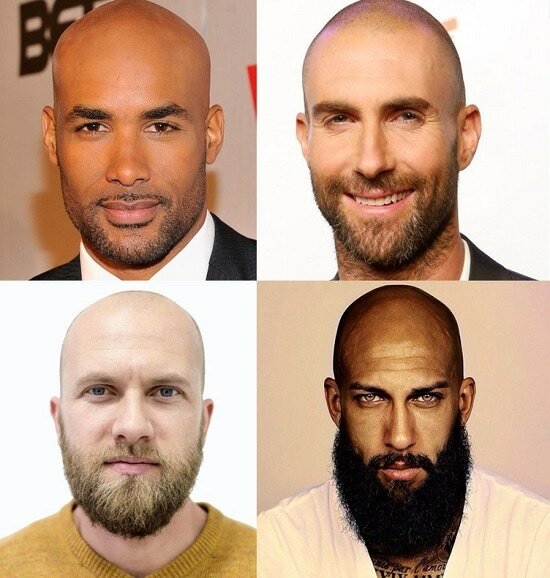 With a bald style, it is recommended to keep a thick beard. 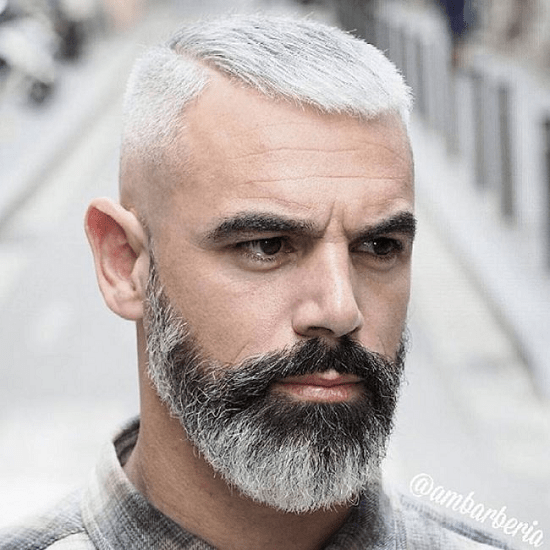 This contrast of bald and thick beard gives a more aggressive and handsome look. 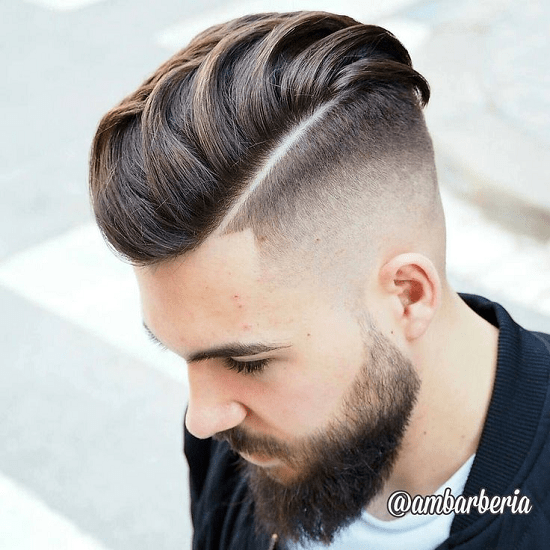 For the military haircut, it’s ideal to keep the beard short and well trimmed. 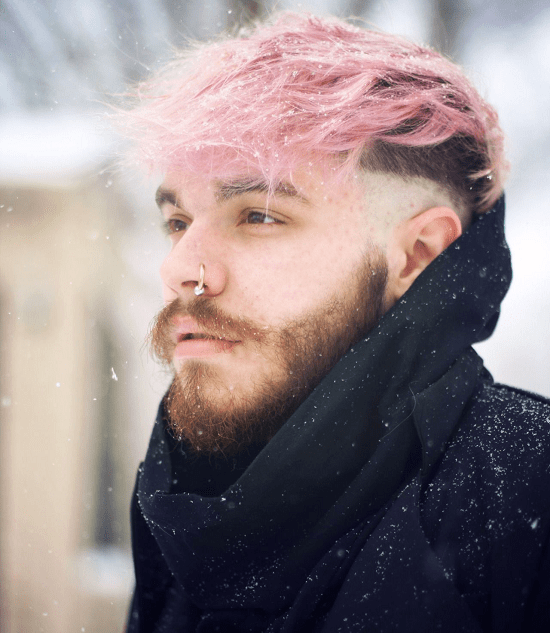 It is the perfect type to balance with this hair. 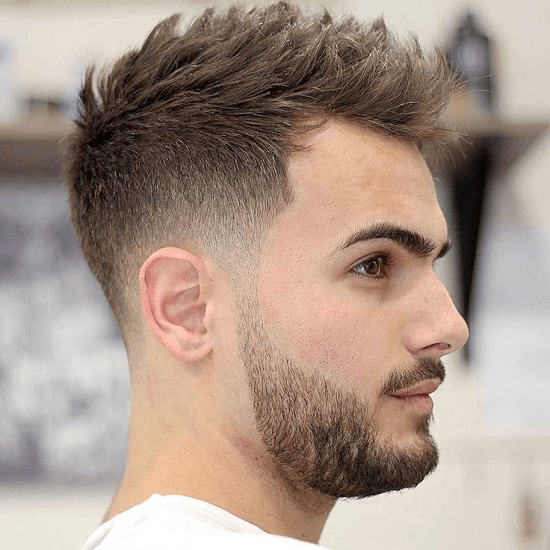 Clean Shave is the ideal type for those with a social haircut and gives a serious look. 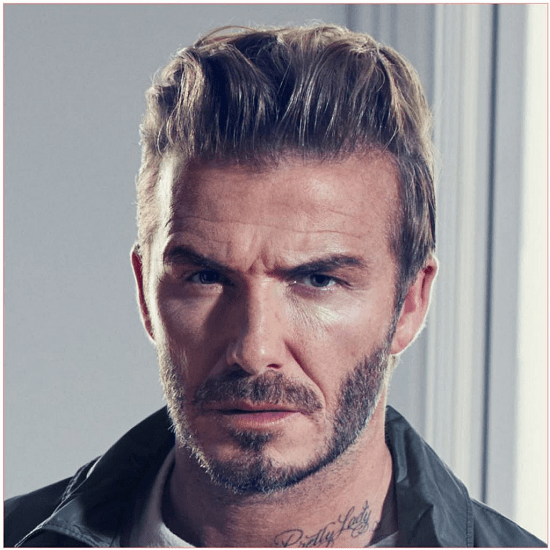 Or you can get a stubble beard if want to look a bit rough. 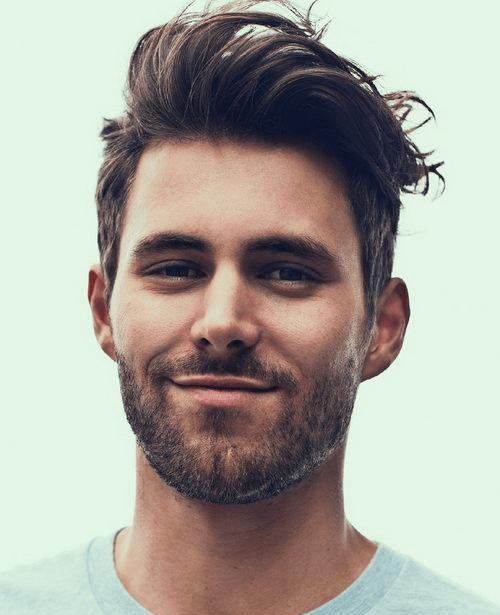 If your hair length is medium and has a great volume, then choose a lighter beard style. This contrast will give you a cool look. 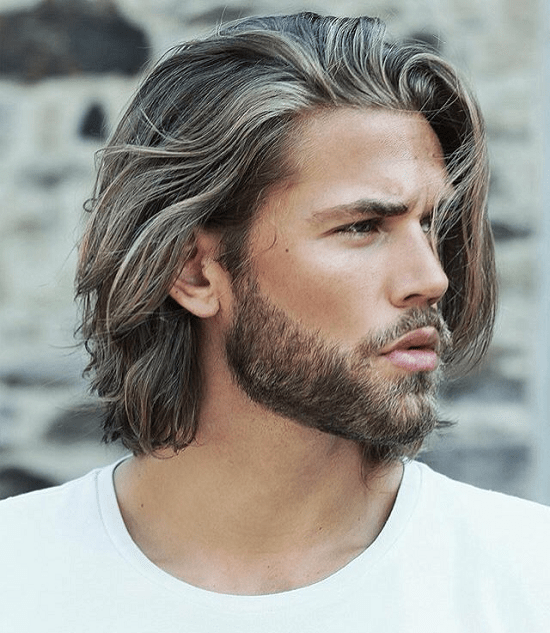 Long hair doesn’t look good on every man like, with a thinner face it may create a girlish look. 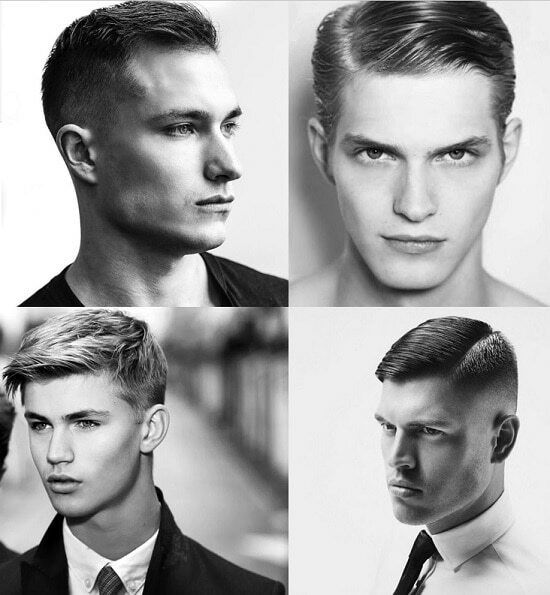 So, if you don’t have a rigid structure, then avoid long hairstyle. 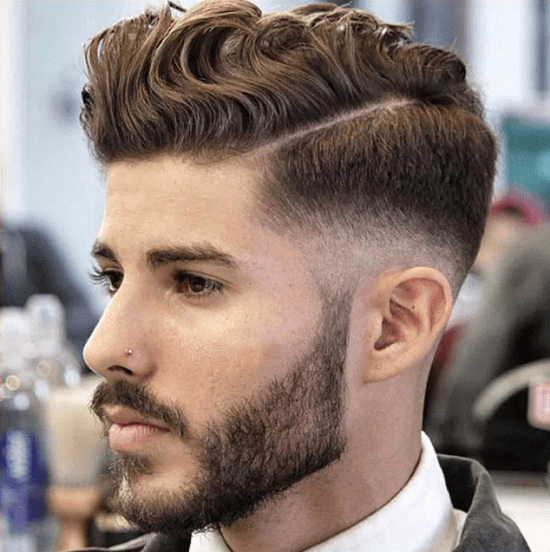 But if you really like this hair type, then let the beard grow especially in the jaw area. 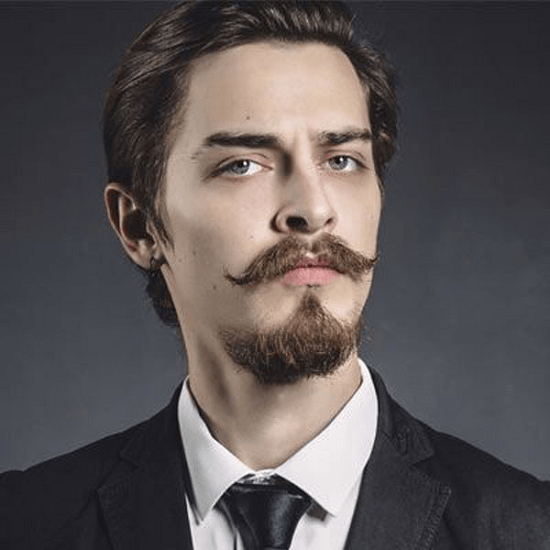 This will give you a manly look and really goes well with long hair. 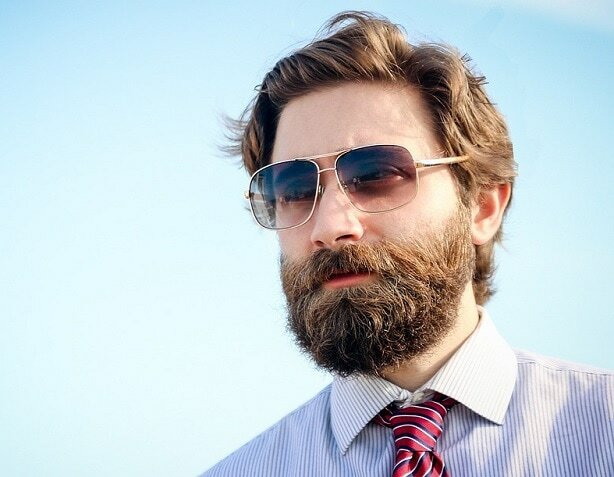 If your beard grows fast, then keep trying various beard styles with your hair. It’s the best option to find your ideal type and is really fun to have a new look by trying a new style. 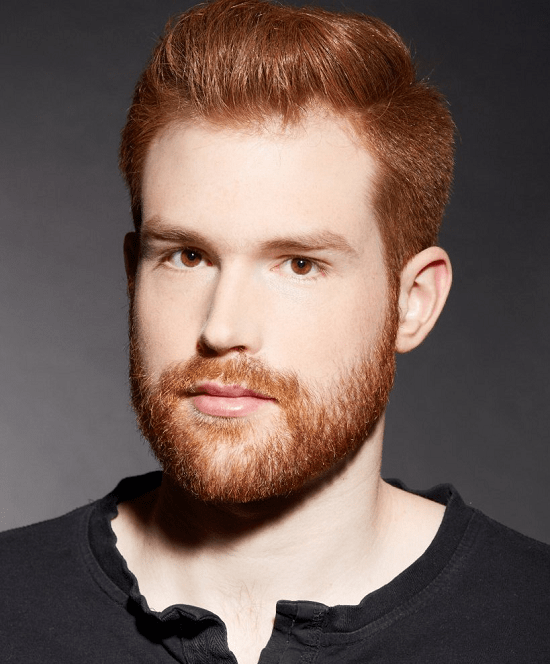 Are you looking for short hairstyles to combine with a beard? 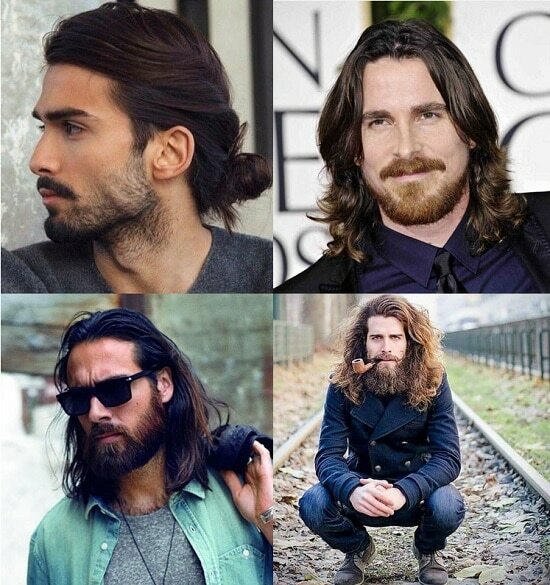 Or are you a fan of long hair with a beard? 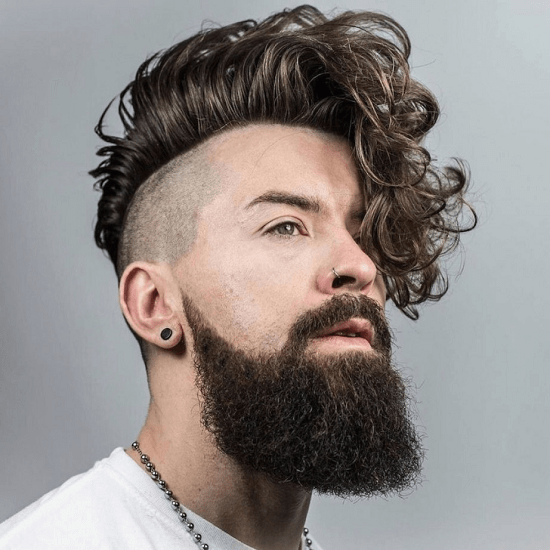 No matter short, medium or long hair you love to try with your beard, here are 100 awesome hair and beard style variations for you to choose from. Experiment with different styles to pick the best one for you that matches well with your personality and keep sharing. Good luck!